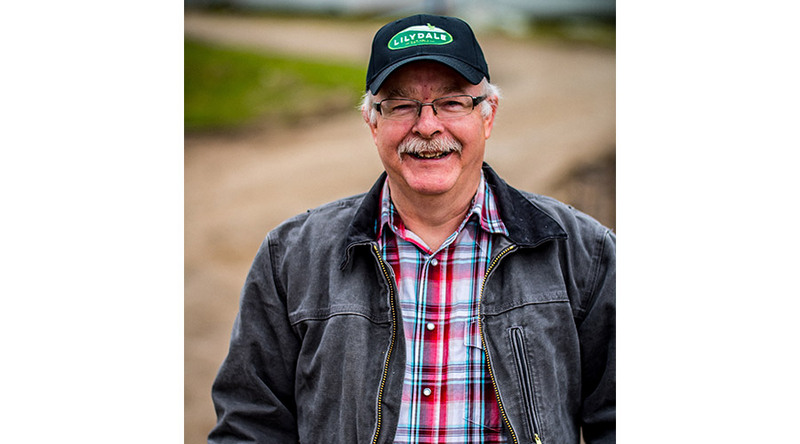 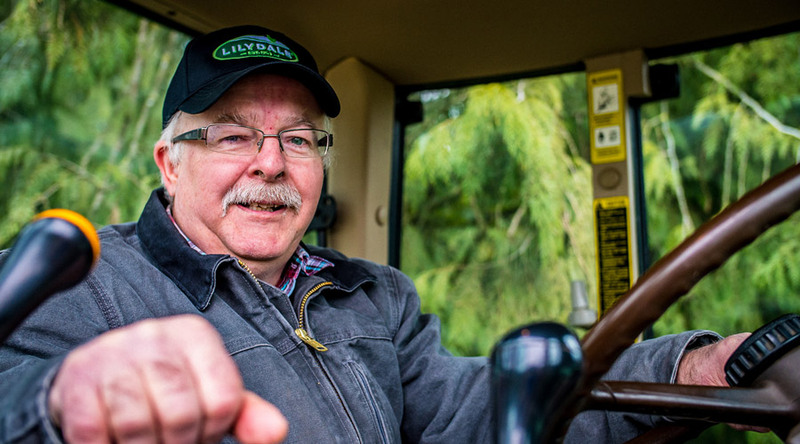 For over 40 years and two generations of poultry farmers later, Blair Stanley has always put quality first. 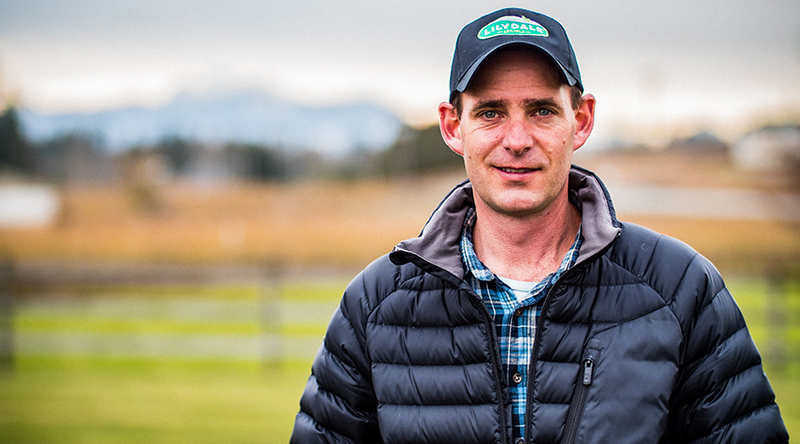 From hand feeding baby chicks, hand cleaning the barns to ensuring the temperature of the barns is exact to the degree, Blair’s attention to detail ensures the premium highest quality chickens all the time. 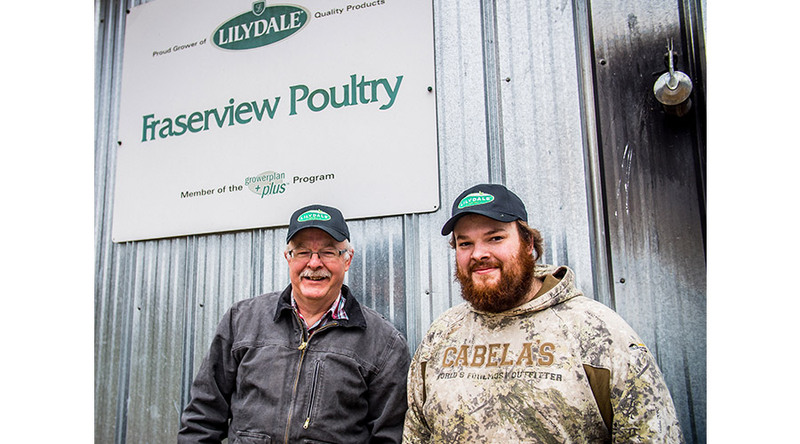 Blair is proud to partner with Lilydale because of the shared philosophy on providing consumers with the highest quality chicken available. 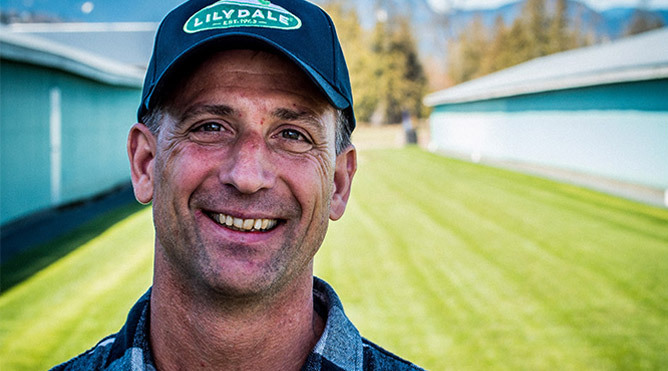 Blair takes great pride in raising the highest quality chickens possible and so does Lilydale! 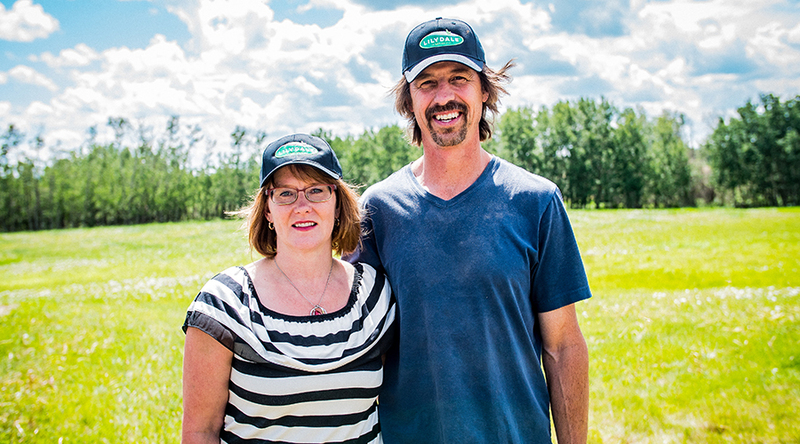 We make a great team and our partnership is successful because of it. 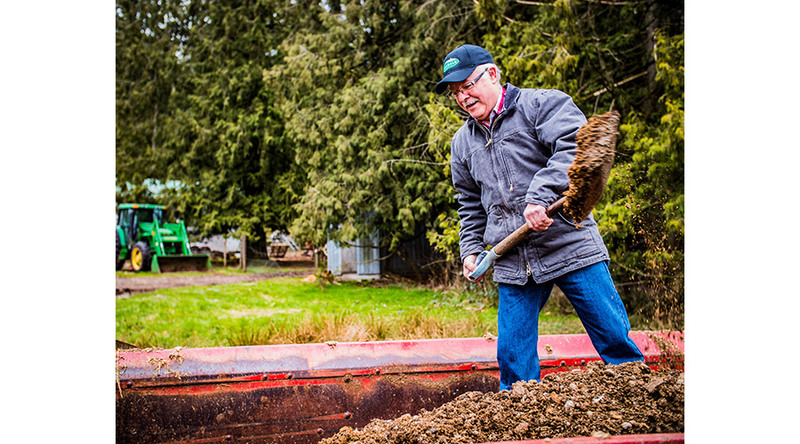 Blair’s life on the farm is not only his business but his way of life as his family is an integral part of everything he does.